Unlock your infinite potential through mindfulness, self-care, and a positive outlook with this easy-to-follow 90-day plan of simple activities and quick exercises. Most of us already know what we need to be happy and healthy: eat right, exercise, meditate, and be kind to ourselves. But sometimes, changing your mindset and your outlook on life doesn’t come easy—we can find ourselves stuck in ruts and old habits that are hard to break. 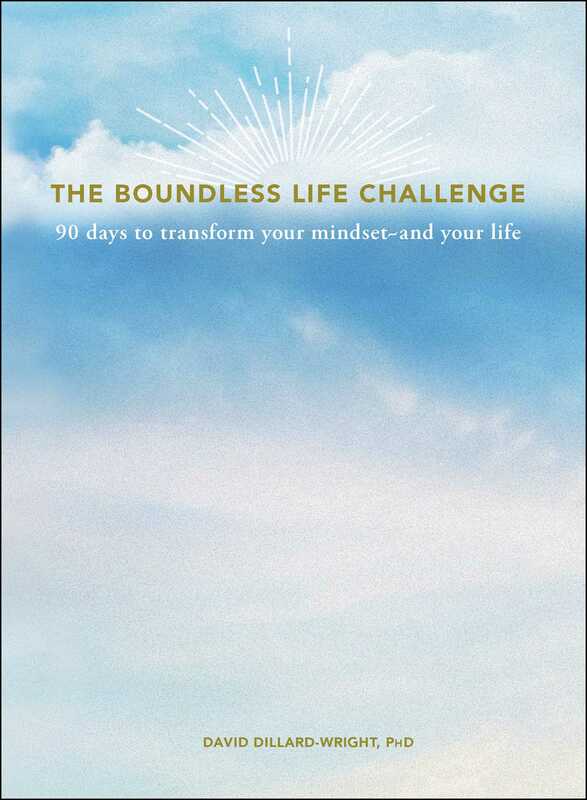 In The Boundless Life Challenge, Dr. David Dillard Wright offers an easy-to-follow mindfulness plan to get you feeling and thinking more optimistically. His 90-day challenge includes 90 activities, meditations, and simple exercises to help you re-center and focus on the good things in your life—through techniques like gratitude exercises, simple mantra repetitions, self-affirmations, and easy guided meditations—accessible even if you’re new to mindfulness. With additional information on how to break through mental barriers, maintain your new mindset, and the health benefits of optimism and positivity, this interactive guide will help you start—and keep—your happy new outlook for years to come.